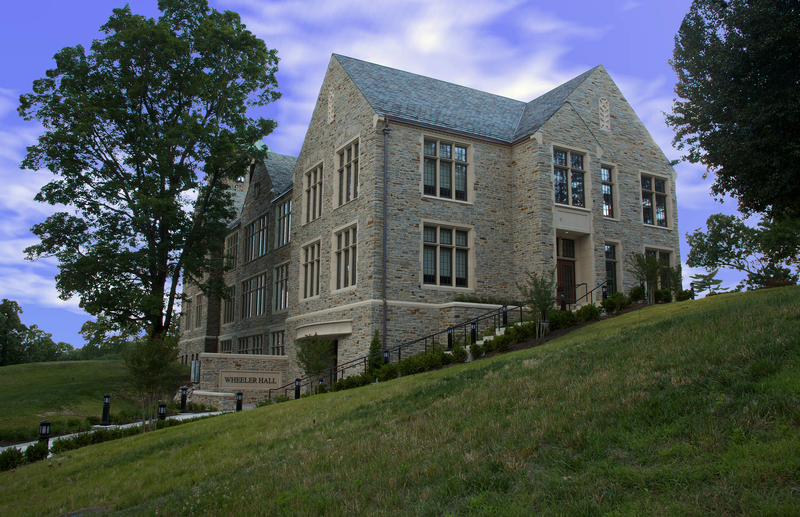 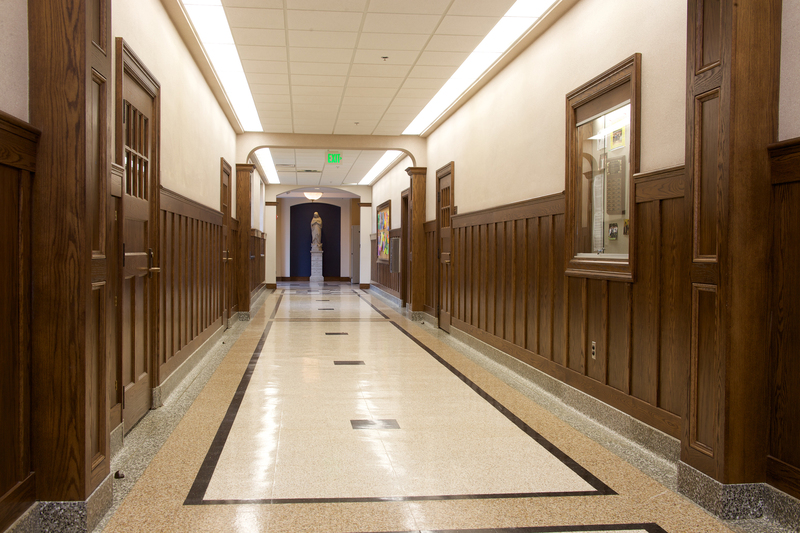 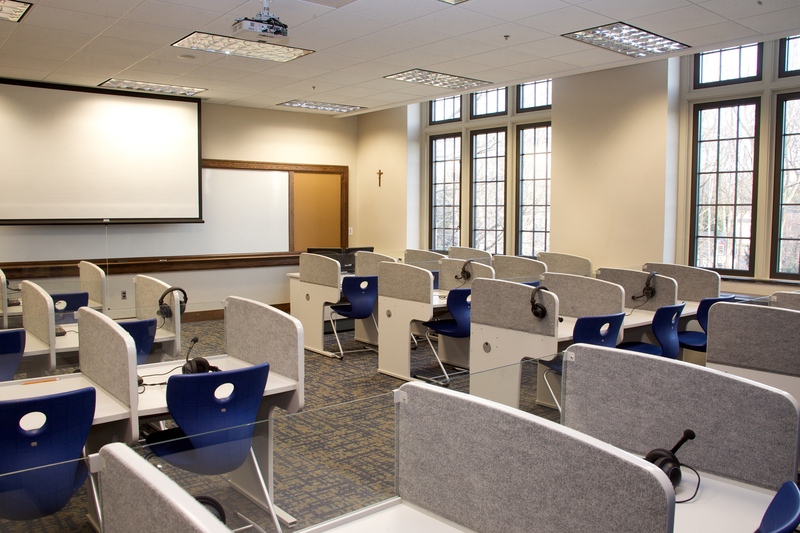 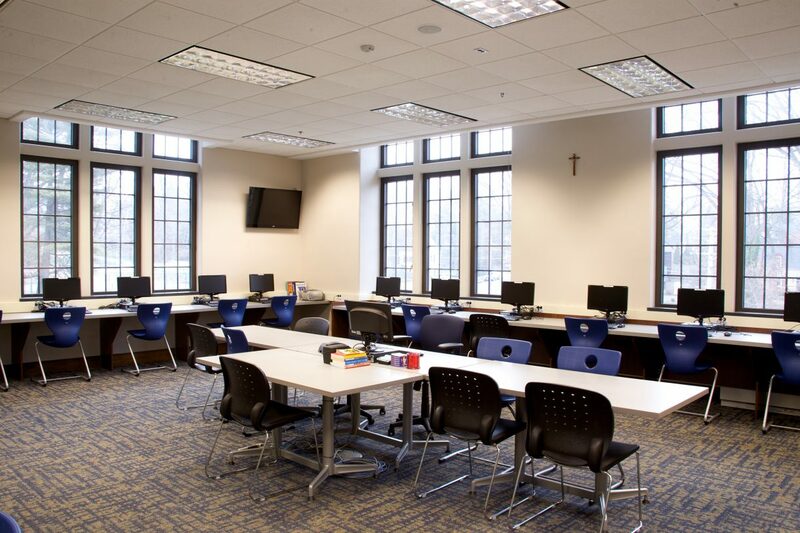 Following the school’s approval of the Master Plan, JMT proceeded with the complete renovation and addition to Wheeler Hall, the Upper School and oldest building on the Loyola Blakefield campus dating back to the 1930’s. 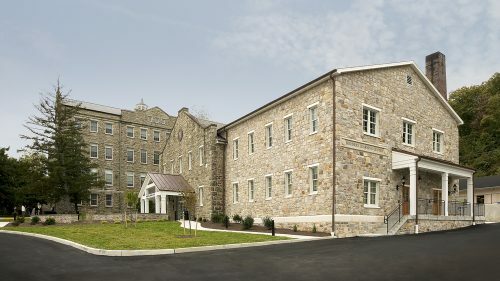 Renovation of the four-level, 46,228SF building included systemic upgrades to sprinklers, HVAC system, security and communications, boiler room, life safety, lighting, and general power. 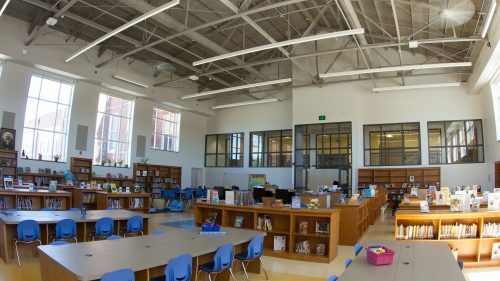 Upgrades to the building include window replacement, drywall demolition and reinstallation, new ceilings and lighting, “telescoping” seating in the commons hall, and general spatial and finishes improvements to all classrooms, restrooms, and library. 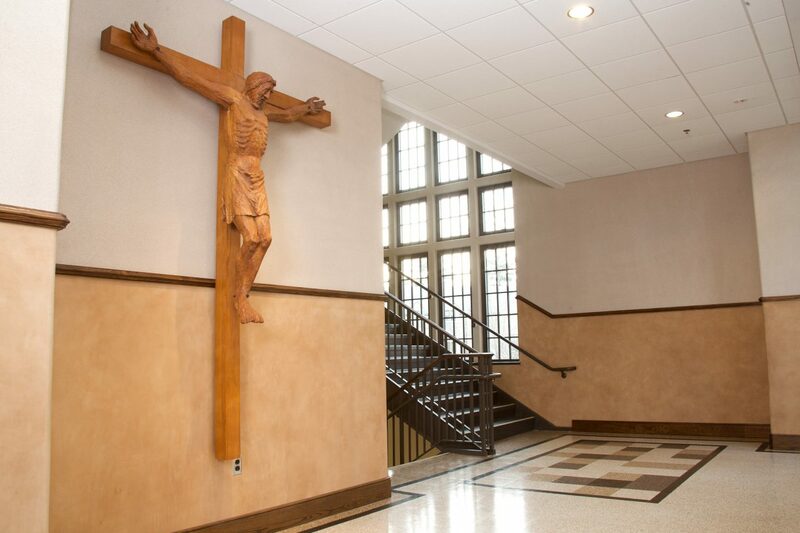 The building’s addition is a three-story, 7,000SF structure with stairwell, elevator, and conference rooms on two levels. 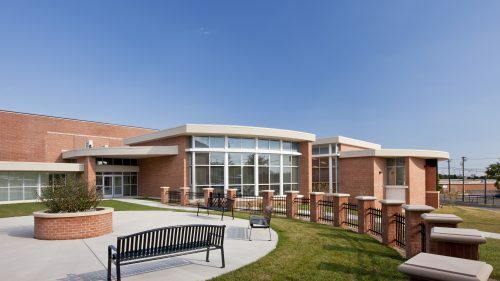 The entire building and addition were designed with “smart classroom” technology.